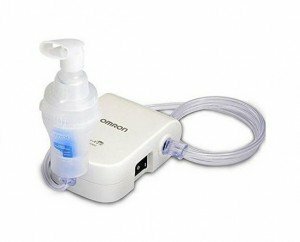 Amazon is Offering Omron Ne-c803 Compressor Nebulizer Rs. 1200 only. Compact size-ease of preparation, operation and storage.